Size: 190(height) x 130(diameter of the bowl). The diameter of the base 65. 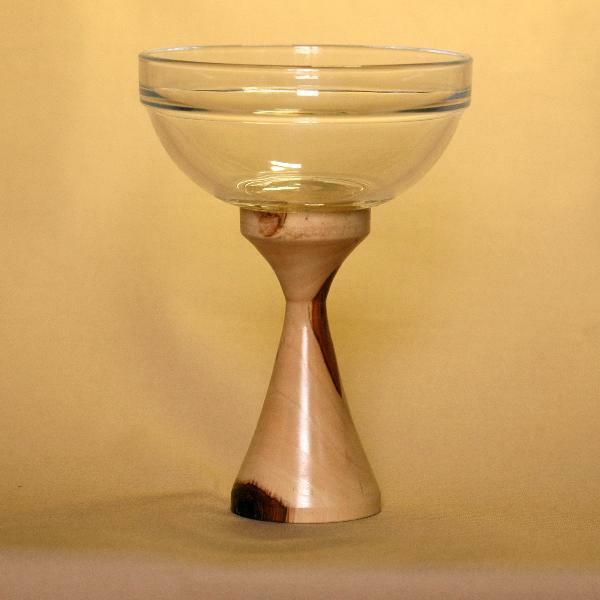 Charming vase-candy dish of wood.Bowl diameter 13 cm glass. The natural pattern of the wood highlights the charm of handmade.